Platelets are cells in the blood that help us make blood clots. This is a normal body function. 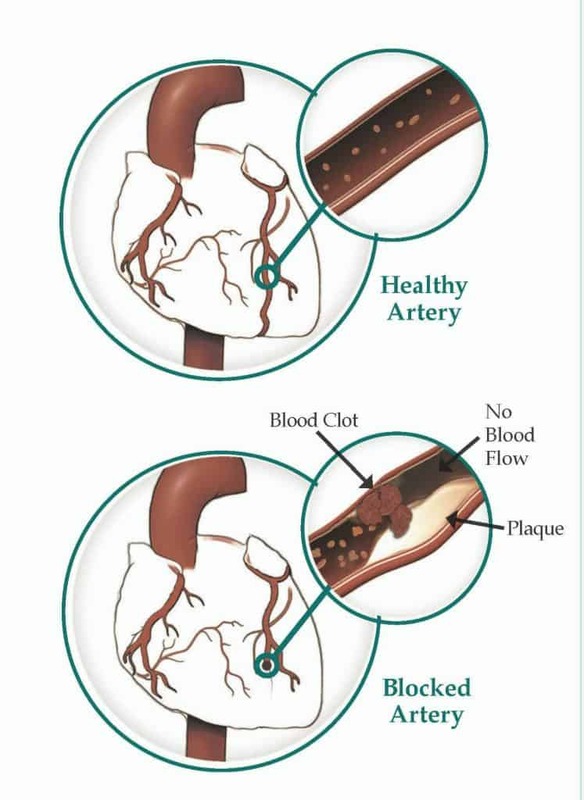 If you have heart disease risk factors (such as smoking, high blood cholesterol, high blood pressure, or diabetes) your platelets can clump together more easily and can form a more serious blood clot. Blood clots can be a problem especially if they are in your heart, brain, or other arteries in your body. Antiplatelet medicines help to prevent these blood clots. Why Am I Taking Antiplatelet Medicines? Antiplatelet medicines stop blood clots from forming. This helps to prevent a heart attack or stroke. If you have had a heart attack, stroke, or stents placed in your heart arteries, you probably have been asked to take antiplatelet medicines. These medicines will lower your chance of having a heart attack or stroke. If you are prescribed more than one medicine, it is important to take them both because they work in different ways to stop blood clots from forming. These medicines are often used by people who have had a heart attack, stroke, or stents placed in the heart. Always talk to your heart doctor or nurse before stopping or changing the way you take your antiplatelet medicines. Tell ALL of your doctors and nurses that you are on antiplatelet medicines especially if they ask you to take new medicines. You will bleed and bruise more easily (the good news is that this means the medicine is working). If you have headaches, dizziness, chest pain, stomach upset or pain, nausea, diarrhea, constipation, muscle pain, or severe back pain. If you have blood in your stool (dark or black colored stool), blood in your urine, or you get nosebleeds that are hard to stop. If you throw up and it is brown or coffee colored. If you feel very tired, weak, short of breath, or look pale. If you have a sudden severe headache, confusion, fever or chills, yellow colored skin or eyes.